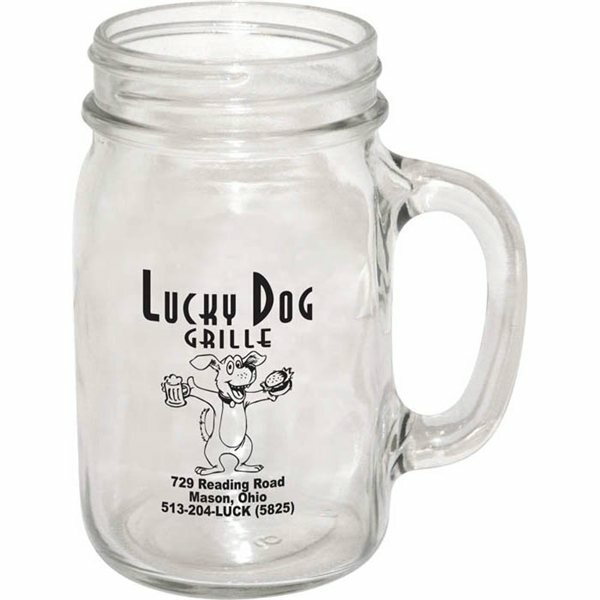 16 oz Mason Drinking Jar with Handle. Warning: This Product can expose you to chemicals including nickel compounds, which is (are) known to the State of California to cause cancer, and cadmium compounds,which is (are) known to the State of California to cause birth defects and/or other reproductive harm. For more information go to www.P65Warnings.ca.gov.